This cute little black bow has 4 puffy loops and no tails. This is a great little bow that looks great for babies, little ones, or big ones for piggy tails or to the side of the face. 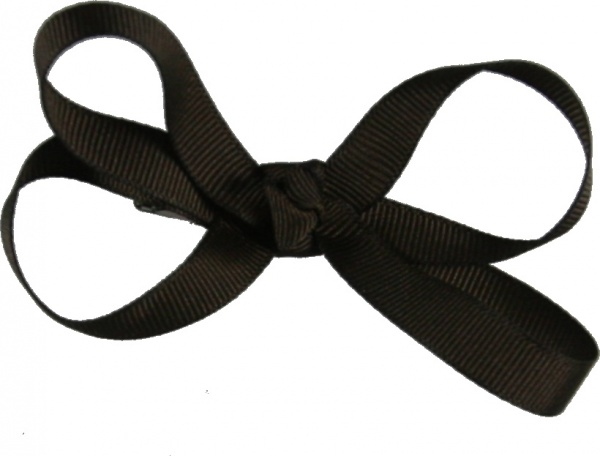 This black bow is needed for every bow collection.